Okay, here we go people... I cannot wait to get back into my classroom (it is being cleaned right now) to set up one of my writing center areas for this coming year! 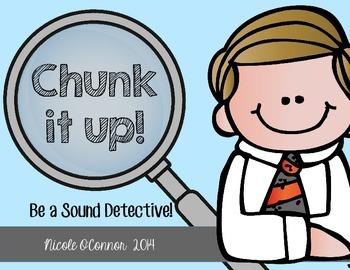 Everything in this post is 20% off in my TPT store until midnight on August 1st! Plus, there are many FREEBIEs embedded in the post itself! My goal in putting together this center is to have a place where kids can go to CREATE! 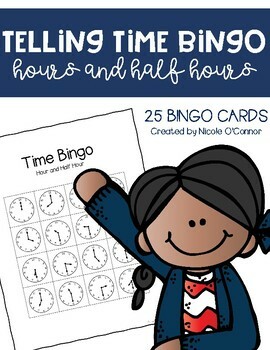 Kids will have the opportunity to go to the Creation Station once a week as part of our Daily 5: Work on Writing and they can make cards, postcards, letters, and lists. As the school year goes on, I hope to find other fun seasonal writing activities to feature at the center. Here's what I created to hang above the wooden desk where I will have the center. Grab these decorations/labels for free here! 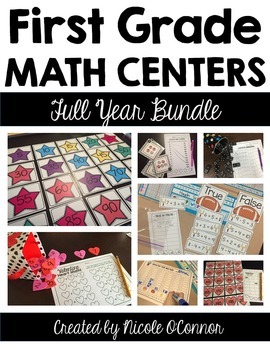 At the center, I plan to have fun writing supplies and various writing tools throughout the year. I also picked up a great set of seasonal word helpers... We will feature "Words of the Month" at the creation station for kids to use in their writing. Grab your own set of A Year of Words from Renee Dooly's TPT Store. 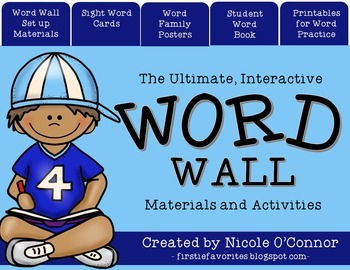 There are lots of other things that I plan to do with her word cards... these long ones (featured in the pink basket) are perfect for our creation station. 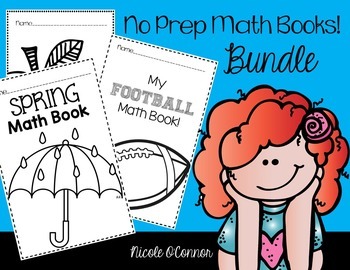 I created sets of materials on TPT for each of these forms of writing with different writing paper, lists, etc that correspond to each month of the school year. 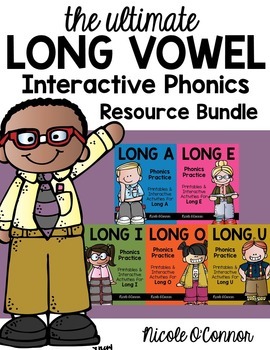 Here is a FREEBIE that combines the September portions of each of the three types of writing. If you like what you see, please consider buying the YEARLONG sets of each! In my experience, first graders LOVE making lists. When we do Work on Writing and they are working on "journal writing," kids are always writing lists of the things that they like to do, the people in their family, their friends at school... and I am always telling them to "add more detail" or "tell me more about those things." Now, I will always encourage them to add more details into their journaling and descriptive writing, but I figure... WHY NOT give them the opportunity to make lists in a productive, organized way!! Each month, there will be new rings of list topics at the creation station. For every month, I created 17 little task cards (+1 monthly cover page... hence the odd number of 17 task cards). Some of the list topics will be themed for the given month and others will be more generic. I picked up these cute baskets from the Dollar Tree to hold the task cards. 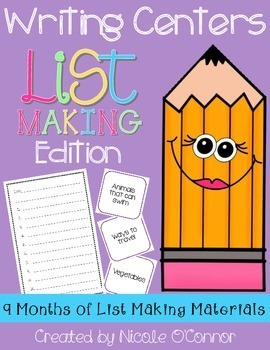 There is also a variety of list writing paper with a new border for each month. 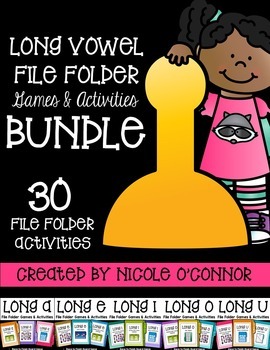 In this file organizer, I have two of the list making sheets on the top shelf and on the lower shelves, I put our two featured letter writing sheets for September (more later about that)! Click the picture below if you are interested in my complete set of list writing centers. This is a totally new idea for me, POSTCARDS. 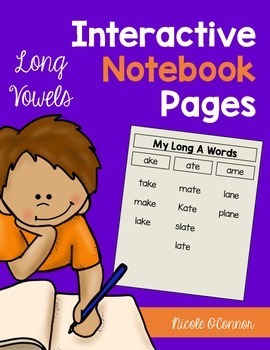 I think it is a great, quick way to get kids writing and it's not overwhelming for your emergent writers! Each month, we will have new postcards in the writing center that are themed to the month. 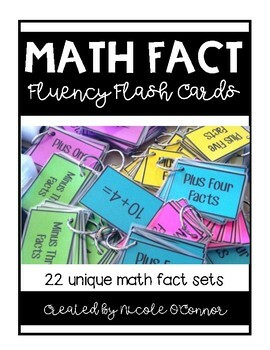 Click the picture below if you are interested in my complete set of postcard centers. During our free choice time on Fridays, my kiddos are always writing notes and letters to their friends and family members. 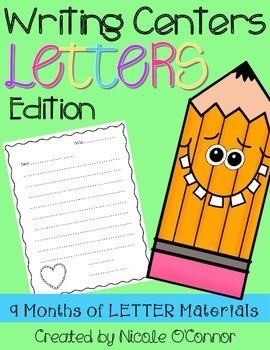 Each month, we will have new letter writing paper in the center. 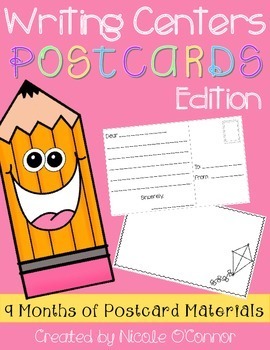 I also hope to get more letter writing resources for the creation station. 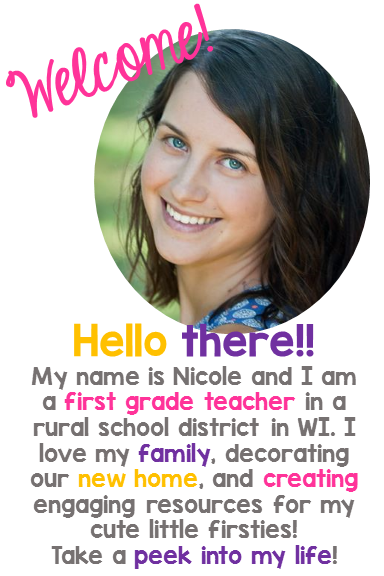 Leave a comment if you have any great letter writing resources for my kiddos to use! 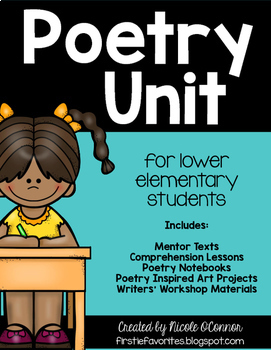 Click the picture below if you are interested in my complete set of letter writing centers. I hope that you enjoy this post about our CREATION STATION! I cannot wait to see it in action this fall! Writing Center: Here We Come! Insect Math Centers... Flash Freebie! Summer School Wrap Up... I Want My Firsties Back!